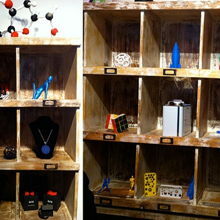 iMakr is the world leading reseller of best-in-class 3D printers. 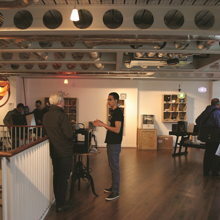 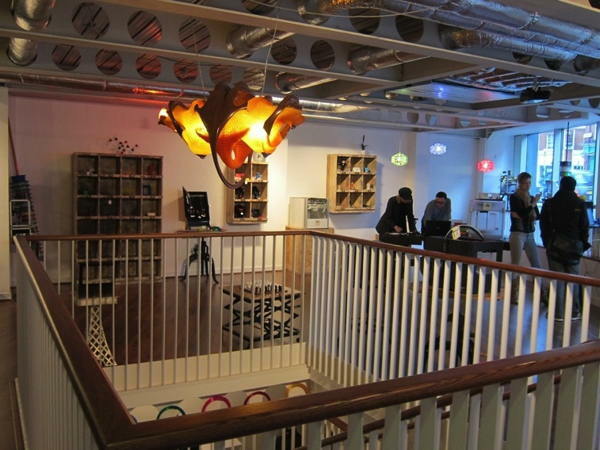 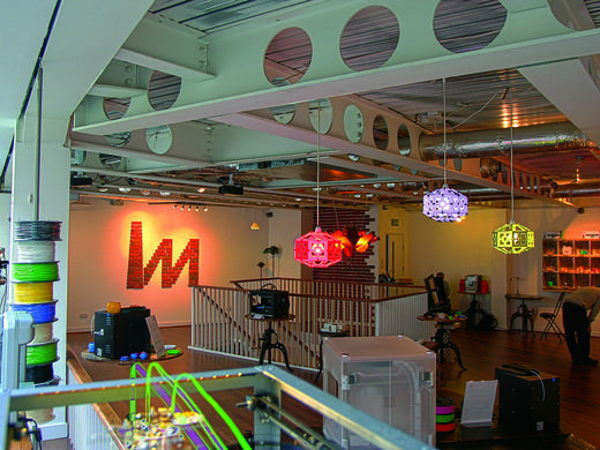 iMakr opened its first store on Clerkenwell Road in the heart of London's design district in April 2013.
iMakr is now the world's largest independent 3D printing store. 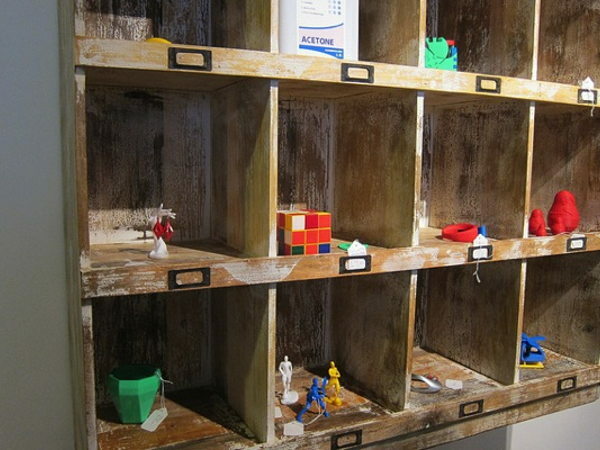 The store is packed with 3D printers in operation for people to wonder, amazing 3D printed pieces of art and novel objects, and of course all the materials and supplies needed to operate these machines. 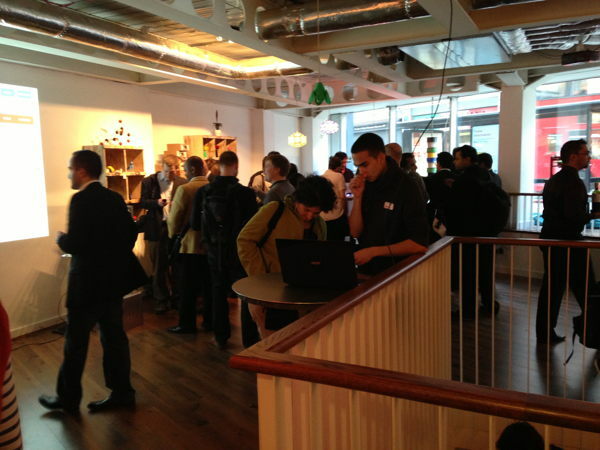 The staff is made of experts in the field, providing advices and teaching beginners and techsavvies. 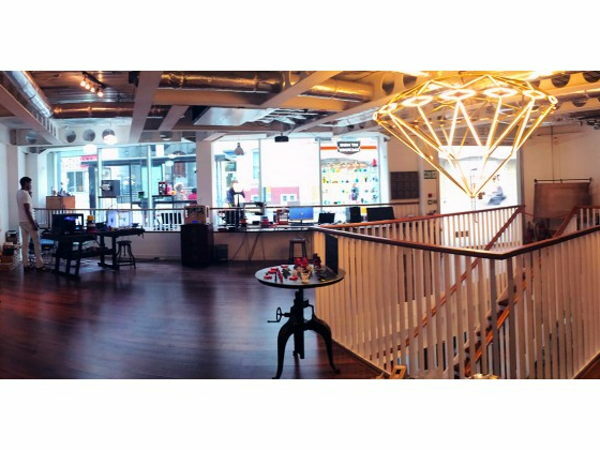 In June 2014, iMakr opened its second flagship store in Manhattan.